March is often a month that can’t decide if its Winter or Spring – freezing one day and very warm the next. Despite the variability, Spring does officially arrive this month and lots of our flowering plants burst into bloom including one or our most striking – redbuds. 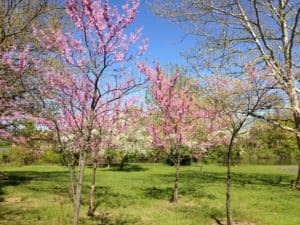 Texas is fortunate to have 3 native varieties of redbuds. 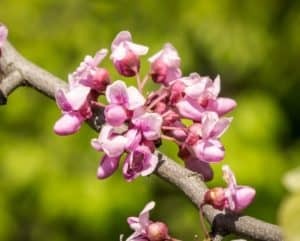 The Eastern redbud, Cercis canadensis canadensis, favors the eastern part of the state. The Texas redbud, Cercis canadensis var Texensis prospers in the central portion of the state. 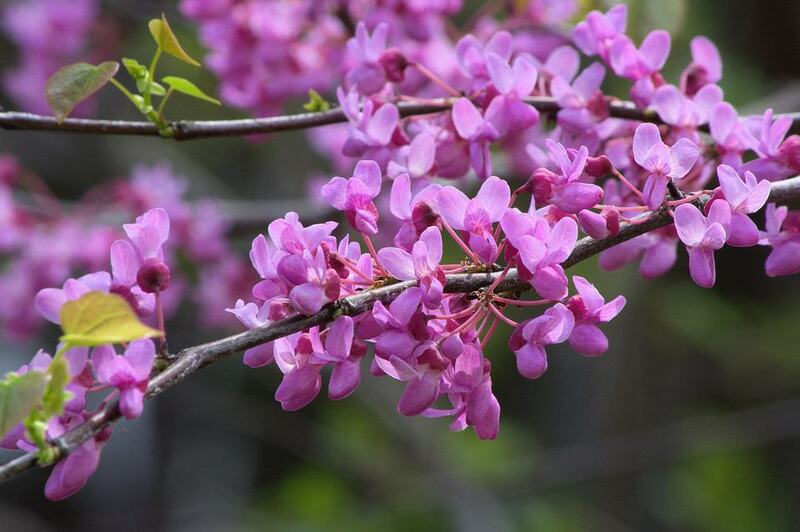 The Mexican redbud, Cercis canadensis var Mexicana is native in more western and southern portions of the state. The species name Cercis is derived from the Greek word for a weaving shuttle which the seed pods somewhat resemble. 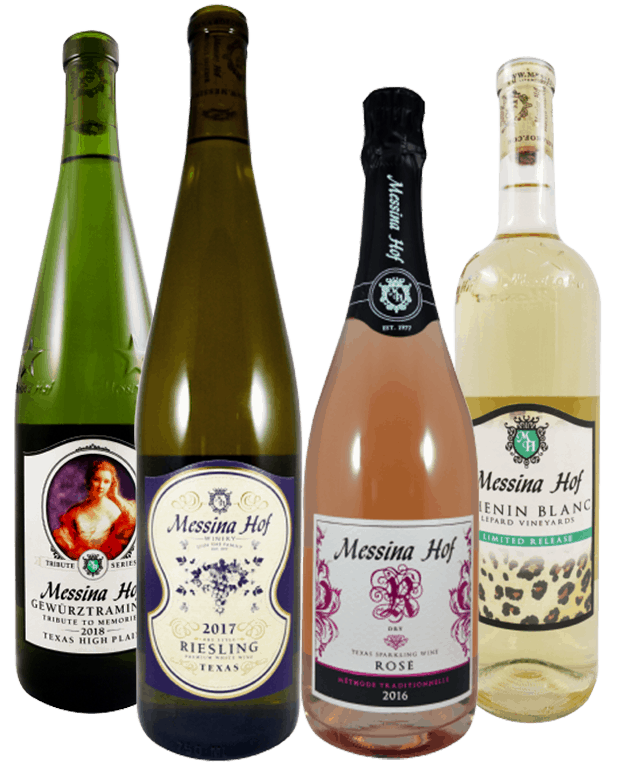 Despite their preferred growing zones, all three varieties can be grown in our area. Most of the naturally occurring redbuds on our property are the Eastern variety. Redbuds are in the legume family of plants which include beans and peas. This is made pretty obvious by the shape of the flowers and later when the trees set their bean like seed pods. Mature trees in favorable conditions can grow to 30 feet tall but most on our property tend to be less than 20 feet tall and wide. Redbuds are commonly an understory plant growing under or on the edges of larger tree species. They are adaptable as to soil type as long as the soil drains well and they will grow in full or part sun locations. There are a number of improved cultivars for sale in the market now including varieties with purple leaves and varieties that produce white flowers instead of the typical pink/purple flowers. In addition to being striking ornamentals, redbud flowers, seed pods and very young leaves can be eaten. Unopened flower buds can be pickled similar to capers. Open flowers are a very attractive addition to salads or can be eaten out of hand. The flowers can also be fried or braised, used in baked goods like muffins and even as flavorings for jellies. The light pink part of the flower has a delicate tart flavor while the darker base of the flower has a stronger somewhat bitter flavor. Immature seed pods can be eaten like snow peas – they are OK raw but I think the flavor improves with steaming or sautéing – especially in butter! The heart shaped redbud leaves when picked very young make a nice salad addition or can be lightly sautéed like any other tender green. I’ve read that native Americans harvested and ate the mature seeds from redbud pods either roasted or boiled. The seeds are quite small and it would take a while to gather a significant amount so I haven’t tried this. From what I’ve read, the mature seeds are harvested after the pods have become brittle. 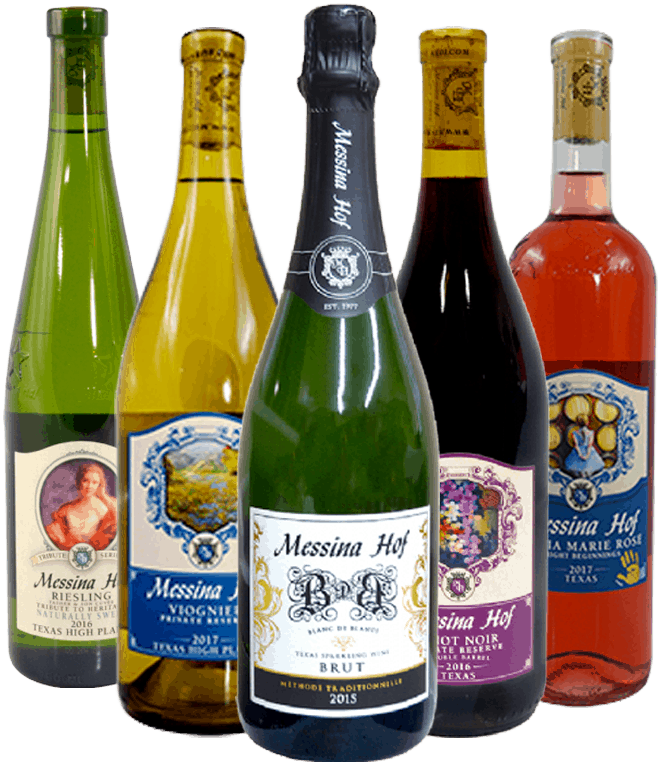 The harvest should be closely inspected to eliminate damaged or munched on seeds. The dried seeds should be presoaked, drained then cooked in fresh water or broth until tender. If we ever run out of purple hull peas maybe I’ll give this a shot. Our beautiful native redbuds are striking in the landscape and just as interesting in the kitchen. Try nibbling some flowers this months and see what you think.